Residents at 70 Lowe Street have gone high tech, with three new iPads making their way to the aged care facility. 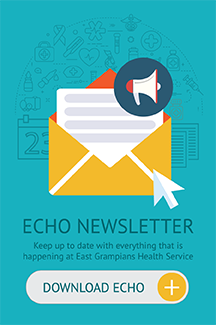 The East Grampians Health Service Residents’ Support Group recently donated three iPads, complete with covers and wireless headphones, at a cost of more than $1,500. The iPads are used for a variety of activities including listening to music, playing games and interacting with family and friends who visit. 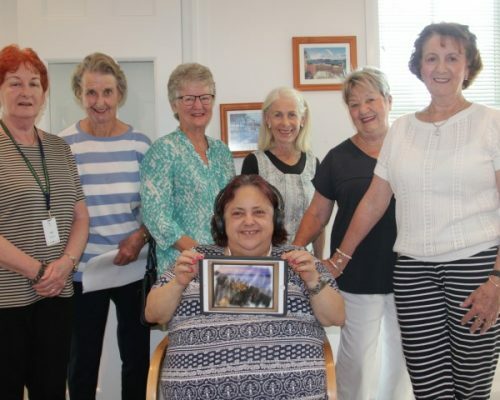 “Our group has been very busy fundraising over the past few months, holding a movie night, catering for Federal MP Dan Tehan’s volunteer awards, and the Shopping Spree Night, so we felt it was time to give back to one of our aged care facilities,” Residents’ Support Group president Marlene Goudie said. “iPads are used regularly for resident engagement and we felt this was a fantastic opportunity to use some of the funds we have raised over the past few months. The Residents’ Support Group recently welcomed two new members, Kerry Coone and Jeanette Hawley and would welcome anyone else who would like to join the group, whether that be to volunteer at 70 Lowe Street or Garden View Court, or alternatively, help with fundraising activities and events. Men are also most welcome to join.